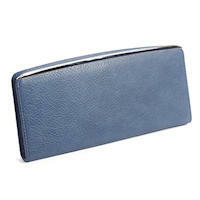 Our RFID Wallet Ladies Slim Clutch is sophisticated and slender and made with strikingly soft leather. 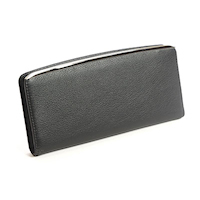 It has 9 credit card slots plus a clear ID window with thumb hole. 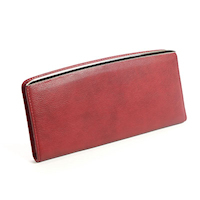 Three full length pockets will hold cash, checkbook and register or additional cards. An interior zipper compartment will store coins. 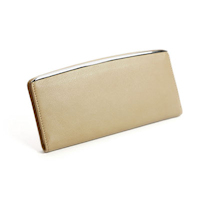 This leather clutch wallet closes securely with an elegant snap closure.